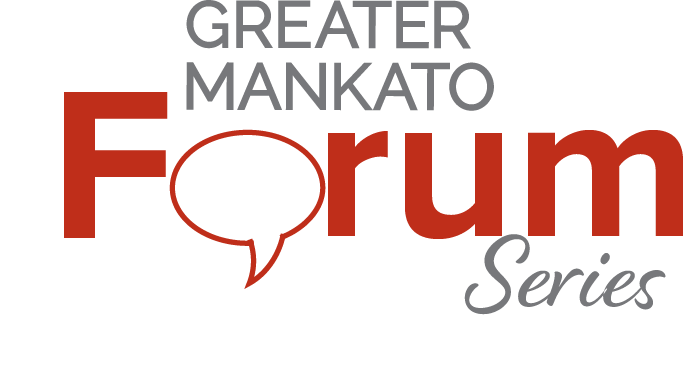 Greater Mankato Growth is committed to providing opportunities for meaningful interaction between the business community, public policy makers and leading business executives. Our events bring together compelling speakers and business leaders to discuss timely and relevant political, policy, and leadership issues. A monthly forum that brings together compelling speakers and business leaders to discuss timely and relevant political and policy issues over breakfast or lunch. 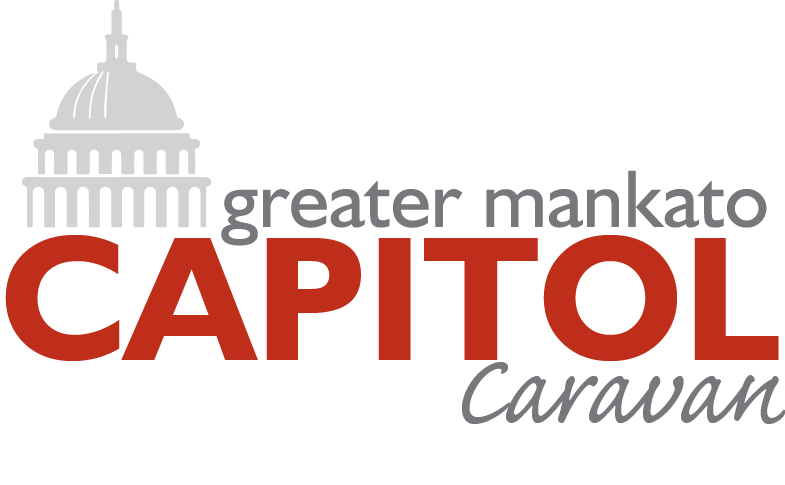 Rather than having one single community event at the capitol, as we've done in year's past with the Greater Mankato at the Capitol Event, the Greater Mankato Capitol Caravan will allow small groups of business and community leaders to maintain a constant presence at the capitol over the entire legislative session and have much more personal conversations and interactions with legislators. GMG will also continue to invite all of our members to participate in the MN Chamber Capitol day on April 18 so that you can get the "large group" advocacy experience if that suits you better. Each week starting in March and going through May, a delegation of 2-8 GMG members will carpool to the State Capitol to meet with legislators. Meetings will be set up by GMG staff based on the issues that are of most importance to attendees that week. This is your opportunity to advocate on issues of concern to you and your business, as well as key community priorities. Greater Mankato Growth's Journeys of Leadership is an annual dinner event that spotlights leading business executives on the national and international stage in candid conversations about their road to success and insights on leadership.